Neil Warnock has bemoaned Cardiff’s costly international break which has seen them lose Callum Paterson for the rest of the season. The so-called Big Four supermarkets have slumped to the bottom of an annual ranking after disappointing customers with the quality of their food and ability to keep up with online rivals. Lerwick Harbour bosses are geared up to welcome this year’s crop of keen yacht racers to the Shetland Islands and have introduce a new event. Brexit will not bring quick fixes for fisheries and could risk fish stock collapse if handled badly, Iceland’s ambassador has warned. A think-tank has claimed quotas will still be needed for the UK fishing sector after Brexit. An angry resident has criticised Scotland’s largest national park for lauding a modern drainage pond to a group of visiting Icelandic delegates in a new video. An Icelandic airline is grounding its service from Aberdeen to Reykjavík due to "commercial reasons". Aberdeen’s new loan signing Chidi Nwakali hopes to line up against one of his current Dons team-mates, Kari Arnason, in this summer’s World Cup finals in Russia. Returning to work after the Christmas break isn’t easy for anyone. Aberdeen manager Derek McInnes believes Kari Arnason’s experience has been a major factor behind his side’s excellent form. A bottle used to teach children how far litter can travel by sea has washed up on a Scottish island following 8,700 mile journey. Scotland could struggle to achieve Nicola Sturgeon's Brexit vision without being independent, one of the countries crucial to her plan has warned. As cold water jobs go, Loch Ness can be pretty bracing. A north-east supermarket worker who was victim of an alleged armed robbery is facing disciplinary action following an internal investigation carried out at the store. A group of blind and partially-sighted trekkers has defied the odds by completing a world-famous route in Iceland to raise cash for research. Iceland's official kit supplier have revealed that they are struggling to meet the demand of shirt sales generated by the nation's incredible Euro 2016 run. A video of the Icelandic commentator the moment his country's team defeated England this evening has gone viral. Famous for killing off its characters and finishing on a cliff-hanger, watching the ever popular HBO show Game of Thrones can be an exhausting process. A selection of SIX cruises from Dundee has recently been announced on board Magellan sailing in 2017 for a third successive year. Where are visitors greeted by moonlike lava fields, mineral-painted mountains, gushing geysers, and magnificent waterfalls? Iceland, of course Known for its otherworldly landscape, fascinating history and vibrant culture, Iceland has earned its spot as one of the world’s most enticing destinations. Perched at the cusp of the Arctic Circle, midway between Europe and North America, the island is ideally situated for short getaways and stopovers — though with so much to see and experience, it’s well worth a longer stay. 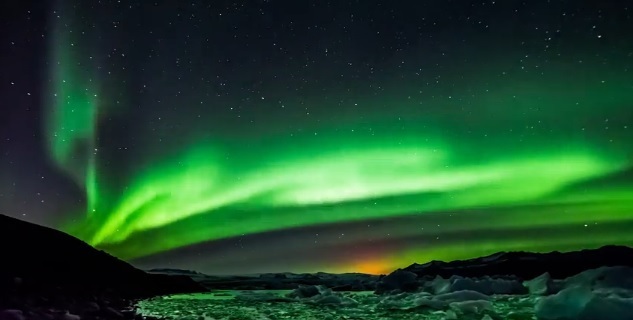 Iceland offers experiences like no other place on earth and Icelandair takes you there. Thanks to new flights from Aberdeen, it can take you even further – including 16 gateways in North America Icelandair is proud to announce it will begin flights to Keflavik Airport (Reykjavik) Iceland from Aberdeen in March, 2016 – and this new route will open up 17 possible new destinations from the city. Iceland’s geographic position on the shortest flight path between the UK and North America means Icelandair offers the quickest route to many of the 16 gateways in North America they fly to. 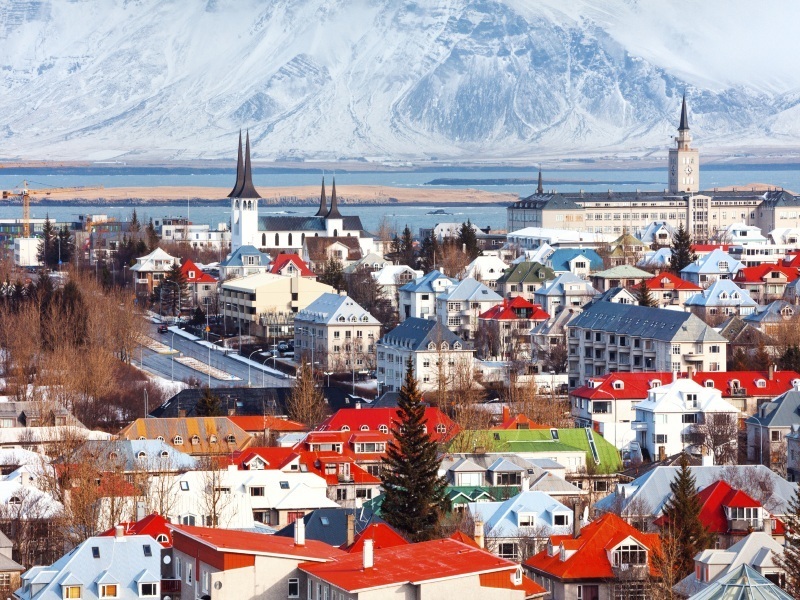 Reykjavik is one of Europe’s most exciting and popular holiday destinations; benefiting from a wealth of striking natural beauty alongside a unique culture and heritage. Reykjavik is certain to bring out the sightseer, the adventurer, the foodie and party animal in you. They are the most valuable chess pieces in history and considered one of the treasures of the Norse world. 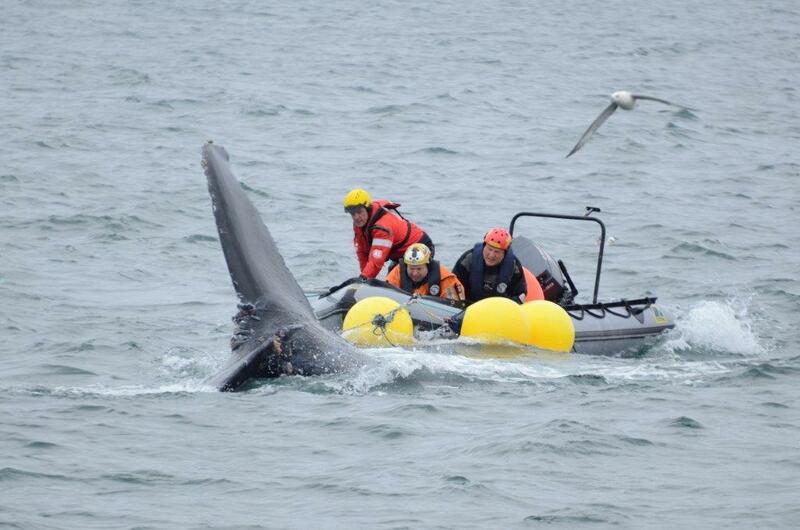 Three British animal lovers will return to Glasgow tomorrow (Friday August 21) after flying to Iceland to carry out a daring and "dangerous" rescue of a mighty entangled whale. 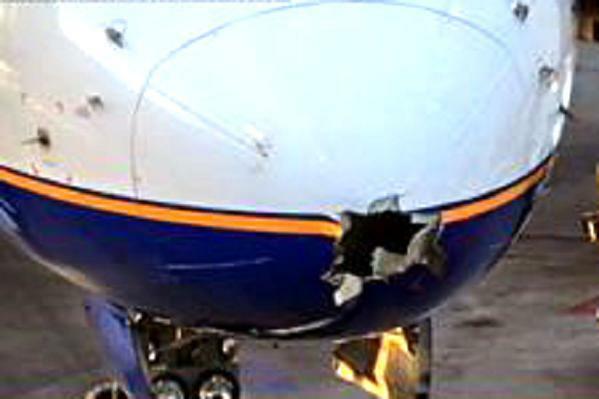 A plane managed to fly for more than 3,000 miles after a hole was blown in its nose by lightning. An aurora chaser has revealed the breathtaking sight he captured on a recent expedition to Iceland - three natural wonders in one. 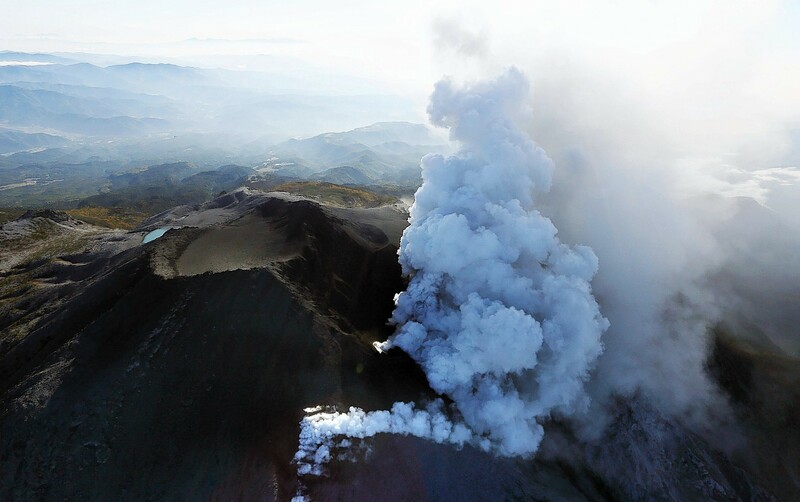 A huge Icelandic volcano spewing fountains of lava does not yet pose the threat of sending volcanic ash into the atmosphere - an expert said tonight.